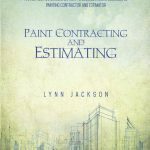 My Paint Contracting and Estimating Book is not specifically designed for the five to ten million dollar a year contractor. Nonetheless, this type of contractor can also benefit from this book. 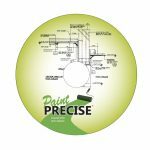 Instead, it is geared more for the small to medium sized painting operation that wants to take things to the next level. 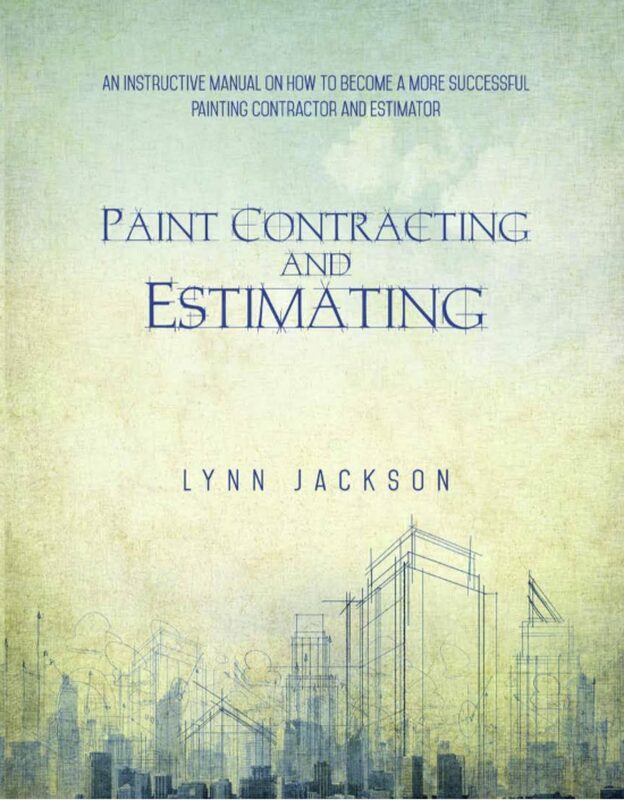 It provides a useful, step-by-step approach to becoming a better contractor and estimator. In addition, it gives you numerous tips on how to win more bids. This book is different from some others you may find in that it is not just a bunch of spreadsheets and tables sandwiched between two covers. Although many useful production and spread rate examples are provided as well. 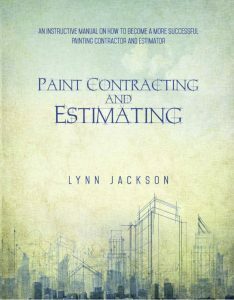 Determining the size and structure of your painting company. How to do takeoffs from job sites and plans. 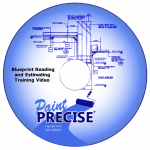 Understanding project manuals and what to look for. Writing a Proposal, Contract, and Scope of Work. Dealing successfully with owners, architects, and general contractors. 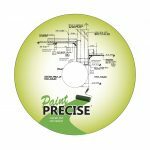 The information in this book is based on over twenty years of experience. Also, lessons learned and detailed record keeping made for accuracy. What it also includes are personal experiences and advice to help you get a handle on how all this “stuff” goes together. In addition, it has tips on what to watch out for and how to get a competitive advantage. 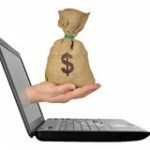 Worth far more than the purchase price are the many tips that I have included that can save you money. As a result, much of the frustration that usually accompanies the trial and error learning process can be avoided. This is what I want to share with you in a way that you can understand easily and help you to improve your business! Order a copy to be shipped or downloaded now! Purchases outside the continental US will be subject to higher shipping costs. Using the “download” option for delivery can avoid those charges.